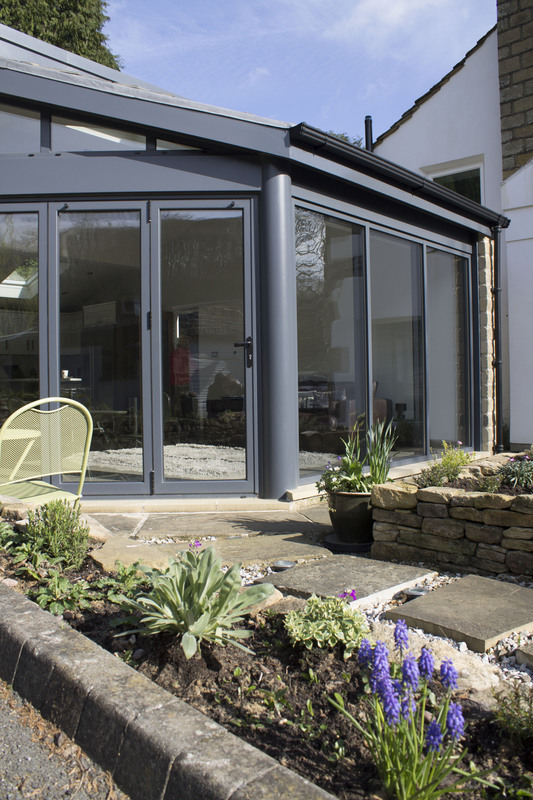 The garden and rear of your Yorkshire property don’t necessarily have to be kept separate – with patio doors, an outdoor space can be seamlessly integrated with an indoor living area. This doesn’t just transform the overall look of your home, but also changes the way you live in it. 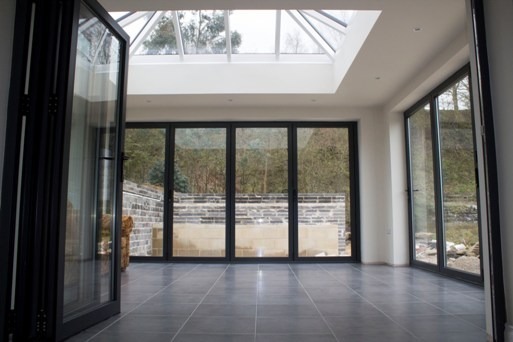 Our stunning aluminium patio doors have very slim sightlines, meaning that even more natural light comes through compared to normal models. This provides you with a full, unobstructed view of your garden or the scenery outside. Patio doors are an ideal feature for the summer time – barbequing with family and friends is much easier when you don’t have to yank open your door when going in and out. Think about it – if more natural light is let into your home then what are you saving on? Energy! Patio doors mean that you don’t have to artificially light certain rooms during the daytime. As they’re easily opened, they can also let cool air in during periods of warmer temperature too. Even if you don’t have plans to sell your property in the near future, making it more desirable to potential buyers is never a bad thing. High-quality patio doors, especially combined with a thought-out decking area, are a perfect investment to add a real touch of class to the overall feel of your home. 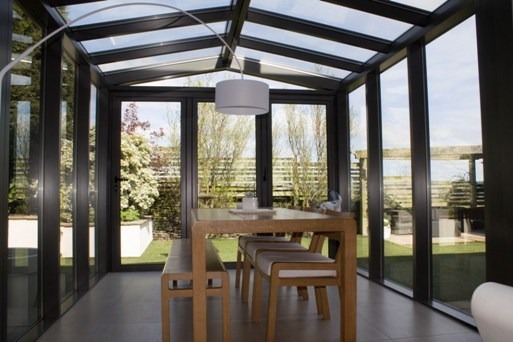 Don’t be fooled by the amount of glass on display – patio doors, particularly aluminium models, can be extremely secure. Our range features multi-point locking as standard, and fit perfectly snug to the frame of your door. If you’re based in Yorkshire or anywhere in the UK and want to find out more about our aluminium products, please don’t hesitate to get in touch. You can find us by phone on 0800 135 7167 or by email at sales@clearviewdoors.co.uk.